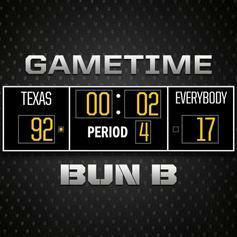 Bun B returns with "Gametime." 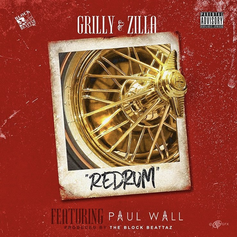 PREMIERE: Bama rappers Zilla and Grilly tap Paul Wall for the remix of "Redrum." Them Bama boys got bars! 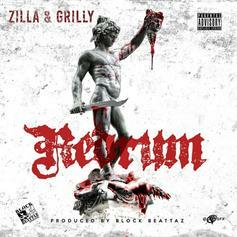 HNHH premieres the new collab from Zilla and Grilly: "Redrum." 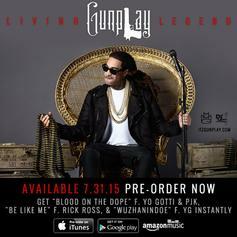 Gunplay hits us with another freestyle over a classic UGK instrumental. 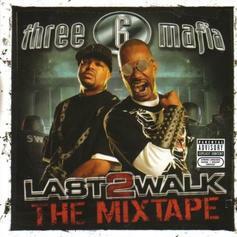 We kick off Throwback Thursday with Three 6 Mafia's UGK collaboration "On Some Chrome." 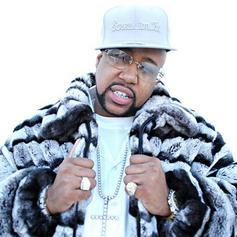 Peep Pimp C's August 2007 Rap City freestyle over Bun B's "Draped Up". 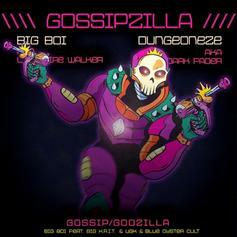 Big Boi - Gossip Feat. 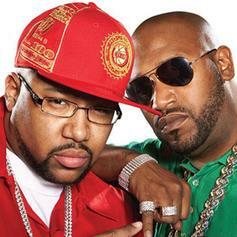 UGK & Big K.R.I.T. 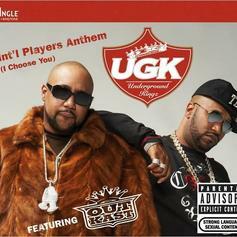 UGK - Grippin On The Wood Feat. Big K.R.I.T. 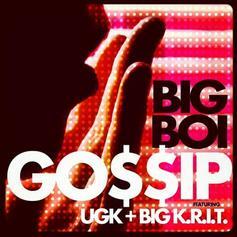 Check out Grippin On The Wood, the latest from UGK which features a guest appearance from Big K.R.I.T. on the. The track was released on Tuesday, June 14th, 2011. 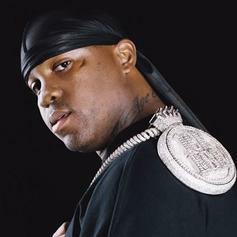 Stream I Got it, the newest drop from Mike Jones which features Ugk. The cut was released on Friday, December 11th, 2009.